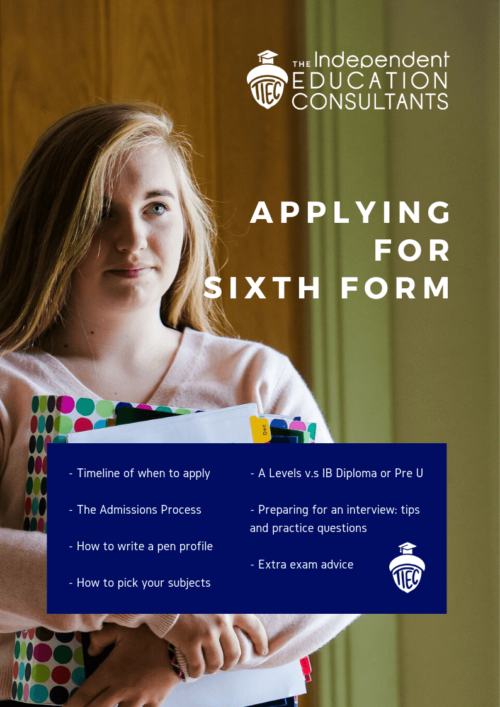 View basket “Applying for Sixth Form” has been added to your basket. 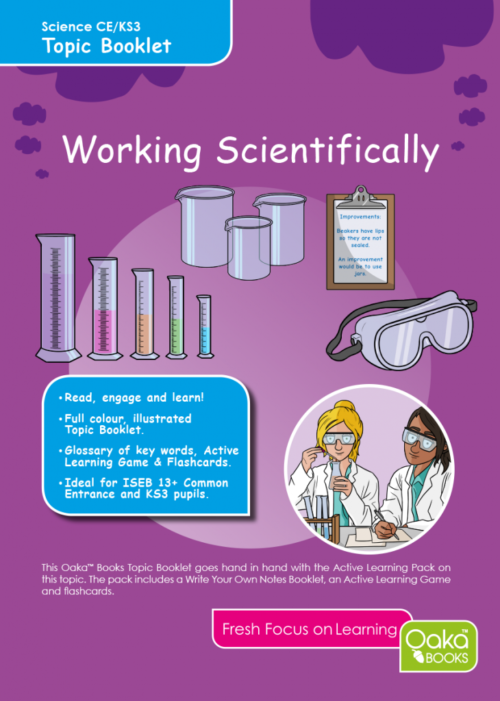 Inside this e-book you’ll find our top advice on preparing your child for an 11+. 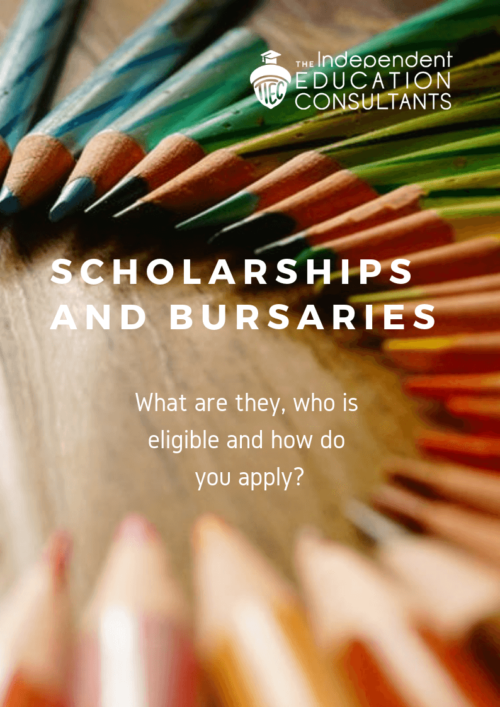 13+ or scholarship interview and further tips to help you through the entry process into a grammar or independent senior school. Where can you get practice tests and other useful resources? 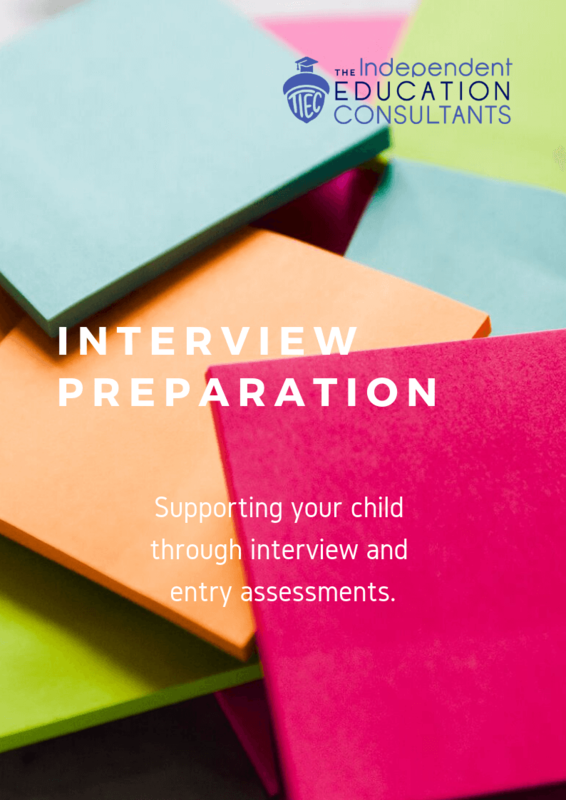 If you are looking for interview practice or a more hands-on approach to helping your child prepare for an interview, our consultants can help. 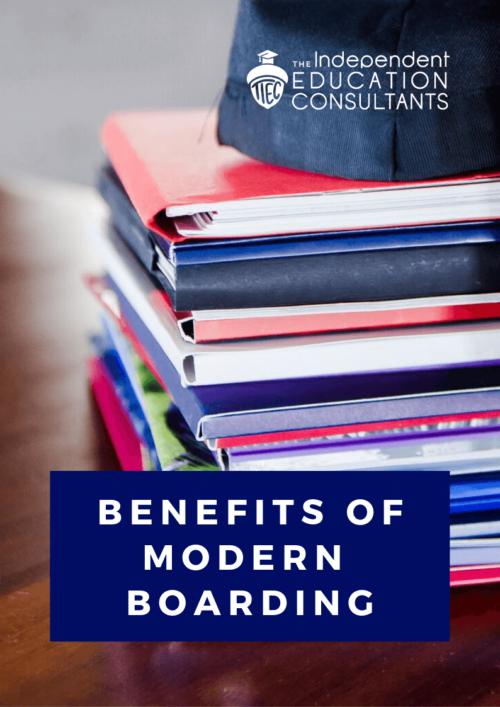 Our consultancy packages are tailored to suit your needs and designed to deliver long term solutions to your education problems. Starting from £199 + VAT – find out more about interview preparation and practice with our consultants here.